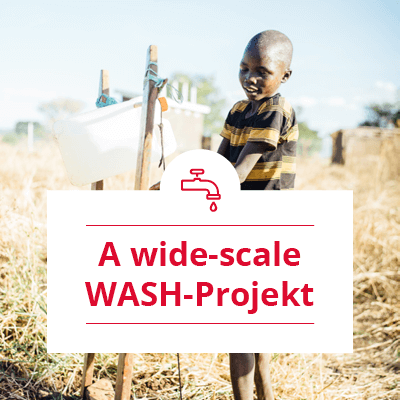 Last year HANSA-FLEX dispensed with Christmas gifts (Projects 2017) in order instead to support sustainable water and sanitation projects for the people of the Global South. This Christmas we will once again be donating 55,000 euros to three selected aid projects, and we would also like to invite you as customers, employees and friends of HANSA-FLEX to use your vote to decide on the distribution of the money to be donated. Due to the highly positive experiences gained from the first donation campaign in 2017, this year we once more intend to continue our cooperation with our project partners BORDA, Viva con Agua and Ingenieure ohne Grenzen (Engineers without Borders). 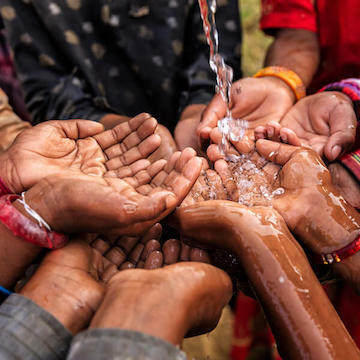 As non-profit organisations with a lean administration, these partner organisations are committed to providing unhindered access to clean drinking water and environmentally friendly sewage treatment solutions for people throughout the world. Get to know the organisations and their current projects, and then choose the project which you think should receive the largest part of the donation. Sanitation in refugee camps such as Rohingya Camp (Bangladesh) is often simple and poses great risks for people and the environment. 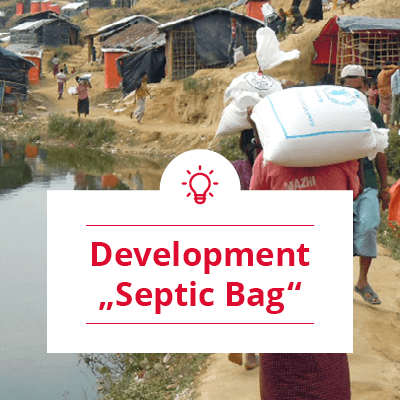 Septic Bags, flexible collection basins for faeces, are designed to provide relief. Around 43,000 local people are to benefit from this water project in Karamoja (Uganda), where one of the biggest problems is increased infant and maternal mortality: improved access to drinking water as well as hygiene and sanitation promotion. 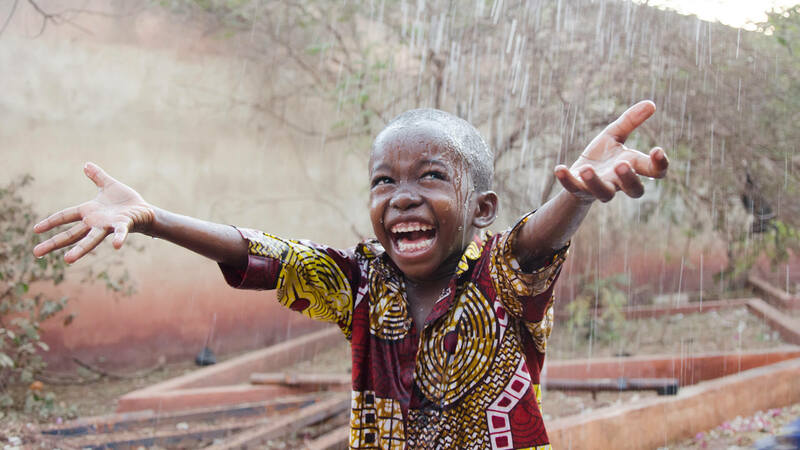 In the Kagera region (Tanzania), many people have no direct access to drinking water. 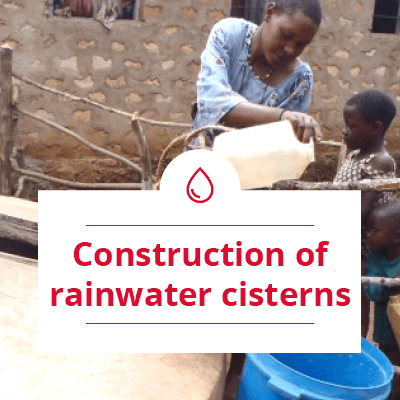 Several rainwater cisterns are to supply around 5,750 people with clean water and thus prevent disease. With your vote you decide on the distribution of the money to be donated: each aid project will receive a fixed donation of 5,000 euros. With your vote you decide on the distribution of the remaining 40,000 euros. The project with the most votes will receive an additional 25,000 euros, the second-placed project will receive 10,000 euros and HANSA-FLEX will donate a further 5,000 euros to the third project. If you would like to support this commitment with your own donations, this will of course be greatly appreciated. As was the case last year, this commitment marks the start of long-term support for the three aid projects and their respective organisations, with the donations flowing gradually to the respective operations on site. By awarding your vote, you have once again decided on the distribution of the donation sum of 55,000 euros! We congratulate the three aid organisations from the bottom of our hearts and look forward to working together again. Of course we will follow the developments and progress of the individual projects and inform you about them in our customer magazine Hydraulikpresse as well as on our website and Facebook page.